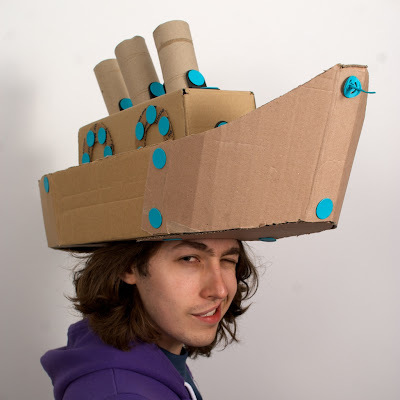 Regular readers will know how much I love cardboard and how I go out of my way to share unusual artists' creations made from recycled materials. 'Reduce, Reuse, Recycle' are heard frequently around here. It's something I feel very strongly about and reflects the way we live and educate our children. 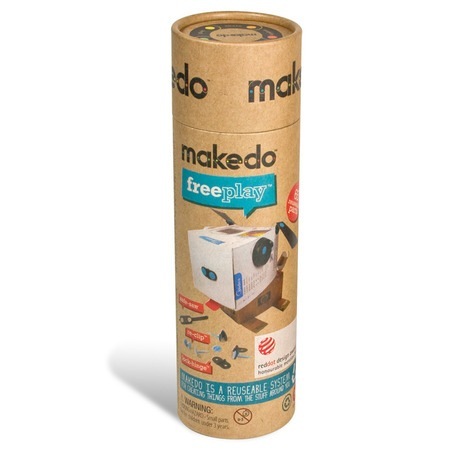 I think many of you will be familiar with the makedo sets by now. I first wrote about this Australian company's connectors in 2010 and I am pleased to see them launching new products and going global. 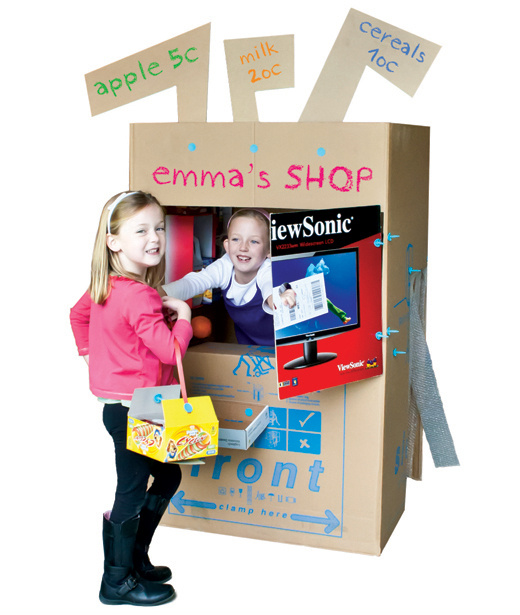 The possibilities of what you can make with makedo are limited only by the materials you find and your imagination. How wonderful! Dig out some boxes, scraps of fabric and bits of plastic and make something - Invent, create and play, over and over again! What do you think? Would your kids have fun with a Kit For One and a Find&Make Robot? I know for a fact that my youngest son Miles would be over the moon. 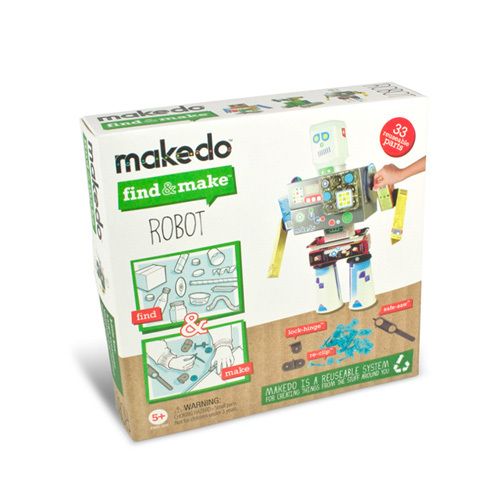 The folks at makedo would also be delighted to hear your ideas and see your creations. It's all about sharing, inspiring and having fun, isn't it? Si vous voulez une chance de gagner ces deux kits de connecteurs pour créer, construire et s'amuser offerts par la compagnie australienne makedo, laissez-moi une commentaire. Vous avez deux chances si vous relayez l'info par twitter, facebook, ou tout autre réseau. N'oubliez pas de me laisser un email. Le jeu s'arrête Le Lundi 10 Octobre à 18 heures CET. Oh my goodness, they are so brilliant! Never mind kids I would have so much fun with these. okay, this is my lucky week...so...I'm entering! These are such an amazingly simple but fantastic concept! Makedo have been my standby inquisitive kids gift this year. Time to share the fun with my own wee ones. My boys would love this! one of them is a collector already, so he'd have lots to work with. Sounds like fun, so count me in!!! I'm always looking for things to ignite the imagination of my grandkids. I've been coveting Makedo for ages! Um, for my kids, of course. Fingers crossed! Oh how brilliant! 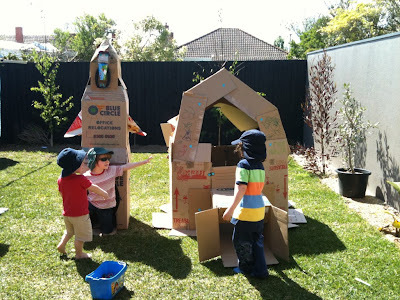 We are hopefully moving before christmas, so we will have a lots of cardboard :D My older son keeps on wishing cardboard rocket. 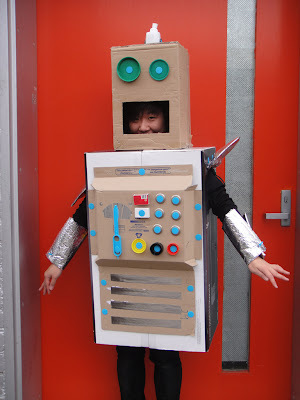 Makedo set would be a great help. I will share this in my blog. Yes, I would want to win this, bien sur. Have tweeted it around. I already put the link on my blog. je relaie sur mon twitter et fb! This is a great give-away. Didn't know these products, but I really do like 'em. So please, let me join. nice to meet your blog, i have onde too! 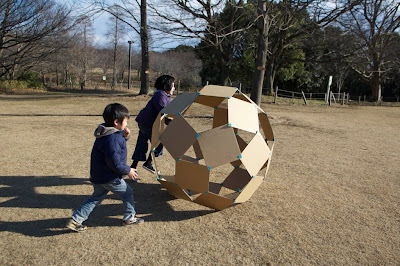 i alread saw on facebook this give away by Gisele and came here to win the MAKEDO, my baby boy will love it! i will came back to win more chance! yeahhh good luck to me! caming back with my extra chance! We've just made little card 'bots at school. This kit of goodies would certainly expand our talents. Hi, it is a really good idea! I've shared it on fbook. Wow, these are really fun! Oh, that's something perfect for my son. I've shared via FB and Twitter. This looks like so much fun! I might have to hide them from my son and keep them for myself... Wish me good luck!!! 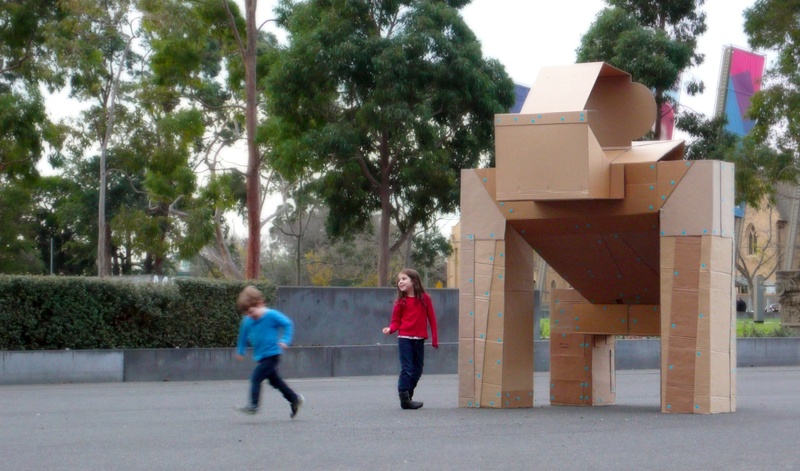 What a great invention - we make so much out of cardboard and spend ages waiting for glue to dry. This weekend it is a house for a toy fox, including all furniture!! Would love to win. Salut Deborah! Nous voulons aussi gagner le Makedo chance! I really love it! I shared it at http://pysslamera.blogspot.com/2011/10/jag-gillar-aterbruk.html ! I've shared this product with The Children's Museum. 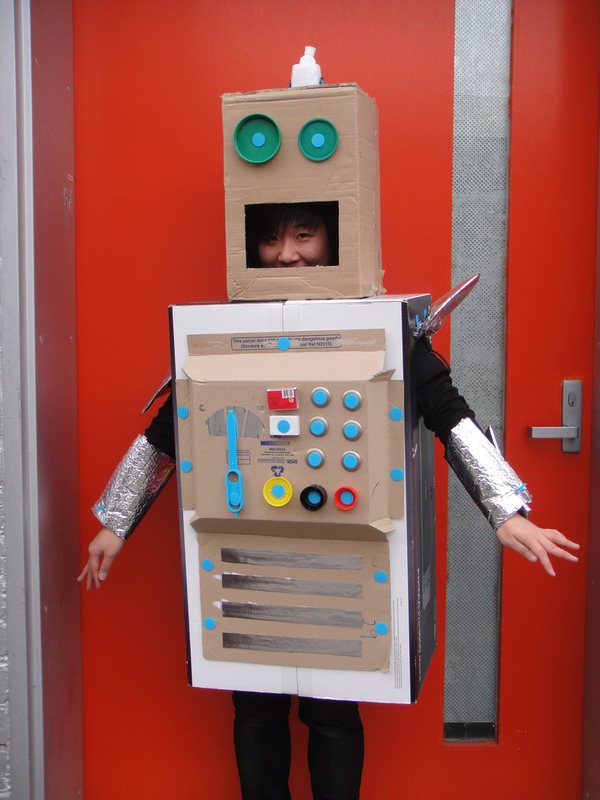 Their new exhibit is all about trash and recycling cardboard with or without makedo can be lots of fun. 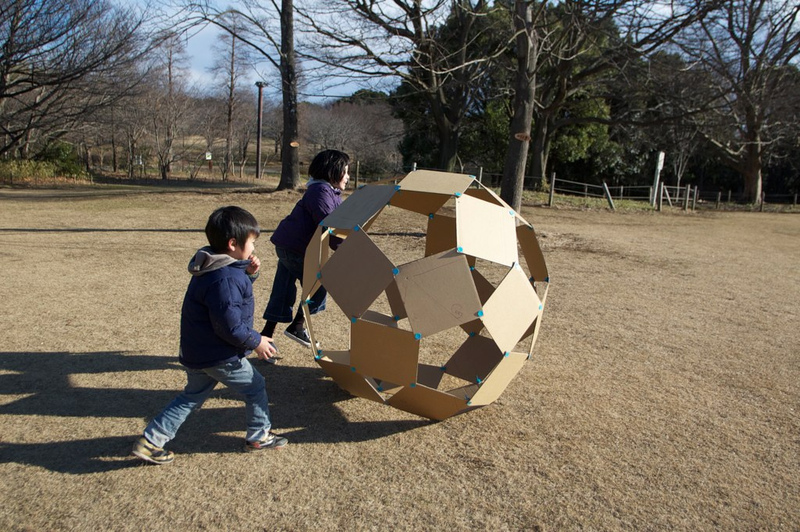 The youngest member of the Maraid team is already a huge fan of cardboard and would love a Makedo set. id love this for my bro!